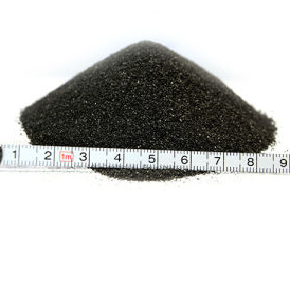 Calcined Petroleum Coke S content only is 0.1%, fixed carbon(F.C) can be 98% min. It is calcined in the 1350℃ calcined kiln in rank type to obtain the products. 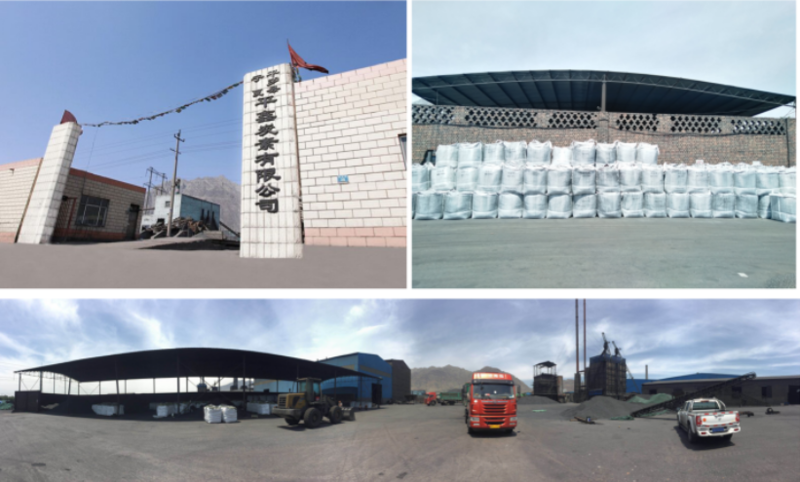 Its raw material comes from north China-green pet coke, which is with lowest sulphur content and Nitrogen content, lower volatile matter,producing graphite electrode, anode paste, Carbon Additive. It has been widely used for steel-smelting, casting, brake pedal and friction material etc. Looking for ideal Highest Calcined Petroleum Coke Manufacturer & supplier ? We have a wide selection at great prices to help you get creative. All the Lowest S Calcined Petroleum Coke are quality guaranteed. 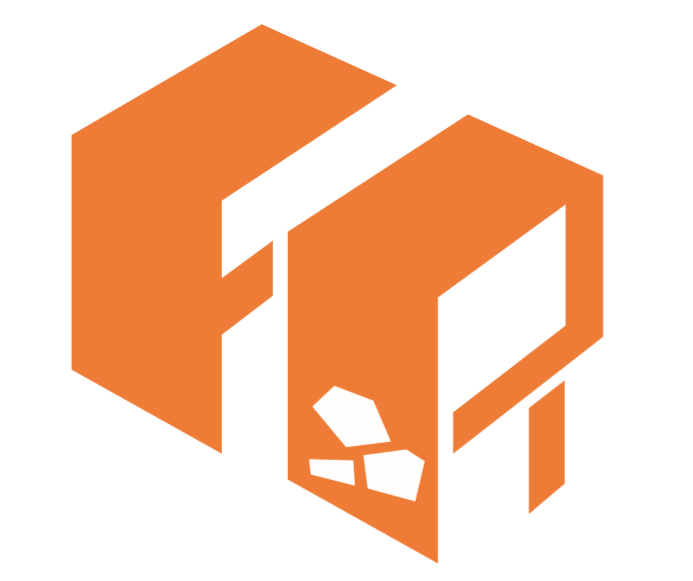 We are China Origin Factory of Casting and Friction Material. If you have any question, please feel free to contact us. 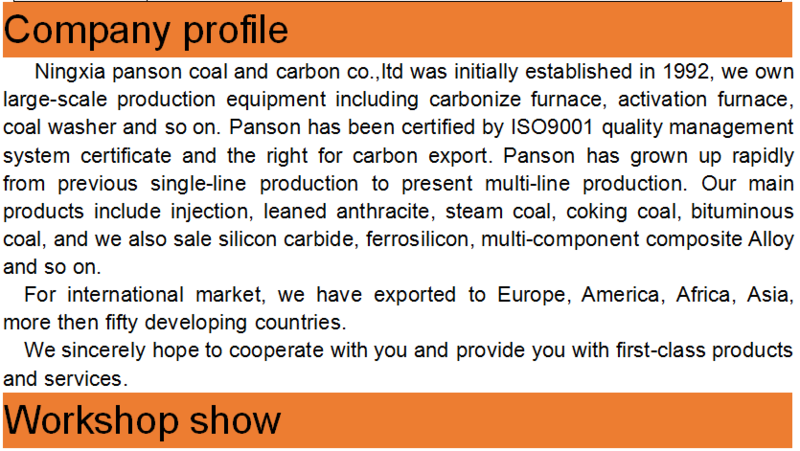 Copyright © 2019 NINGXIA PANSON COAL AND CARBON CO., LTD All rights reserved.